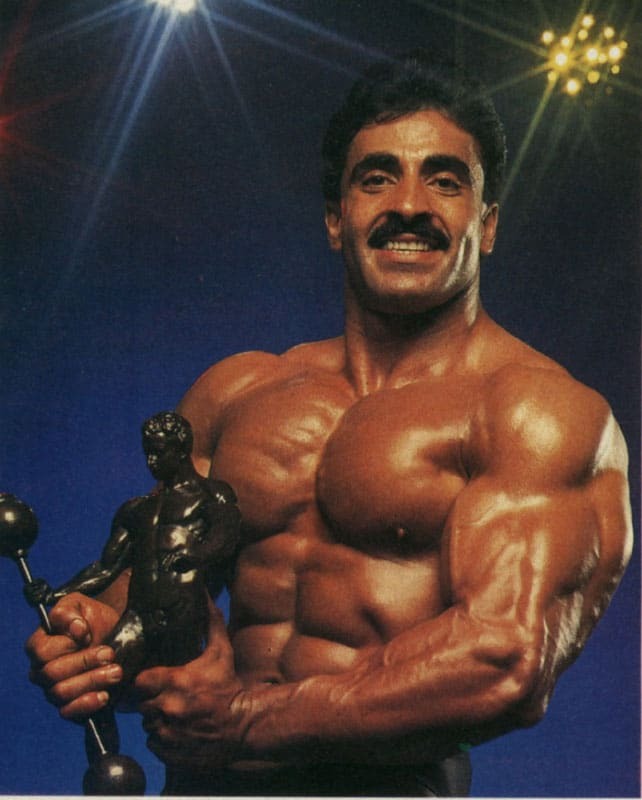 Three months before Christmas 1983, Samir Bannout flexed his “decorated” lumbar region in Munich, West Germany, for the IFBB Mr. Olympia judges. Since then, the high definition found in a muscular lower back has been called a “Christmas tree”. Known as the “Lion of Lebanon” because of his birthplace (Beirut, Lebanon), Samir roared into America in 1974 and settled first in Detroit. In that city, he was crowned 1978 Mr. Michigan. In 1979, he won the Best in the World event and the light-heavyweight division of the IFBB World Amateur Championships. 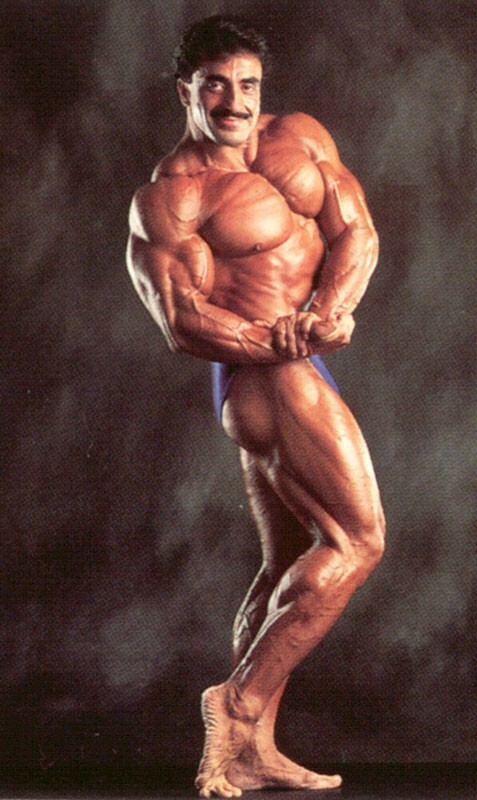 The latter win bequeathed him an IFBB pro card, and he made his debut (also in 1979) at the Canada Pro Cup, by which time he had moved to Venice, California. 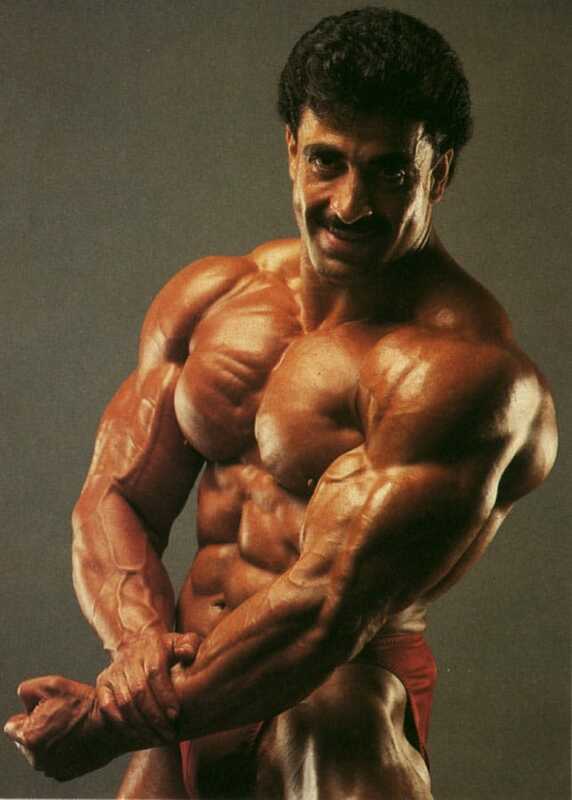 Bannout’s IFBB pro career spanned 53 contests; his 11 attempts at the IFBB Mr. Olympia are a record among those who have won the title as he did in 1983. 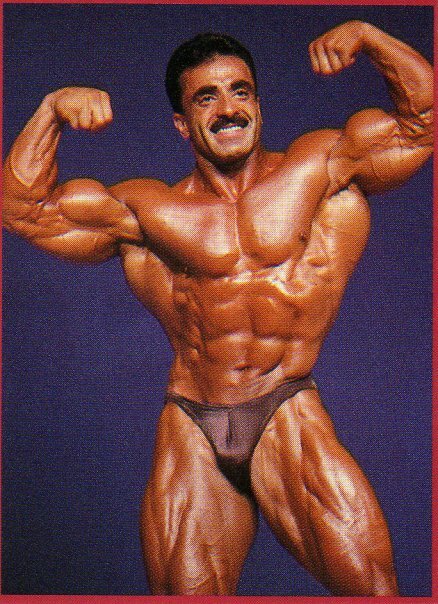 His last win was the 1990 IFBB Pittsburgh Pro Invitational, and the final sighting of Samir in contest mode was at the 1996 IFBB Masters Olympia where he finished in sixth place. His pro career had endured for 17 years. 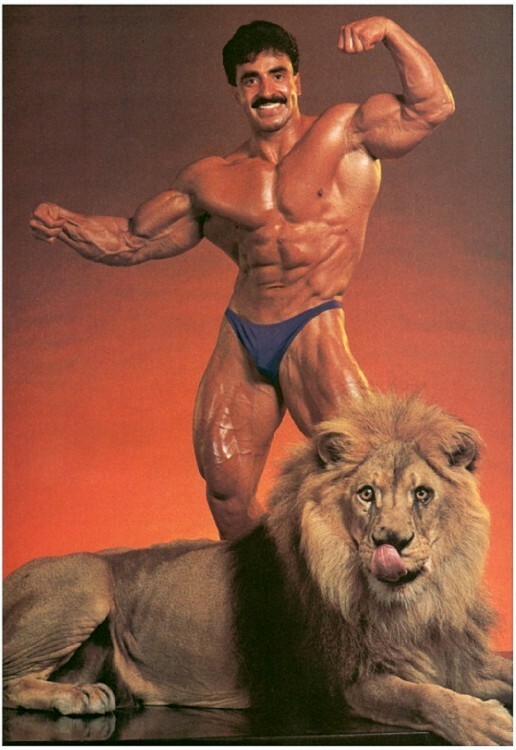 The Lion always was and still is renowned as one of bodybuilding’s more entertaining characters. His ability to mix quotes with poses never left the industry’s writers disappointed. 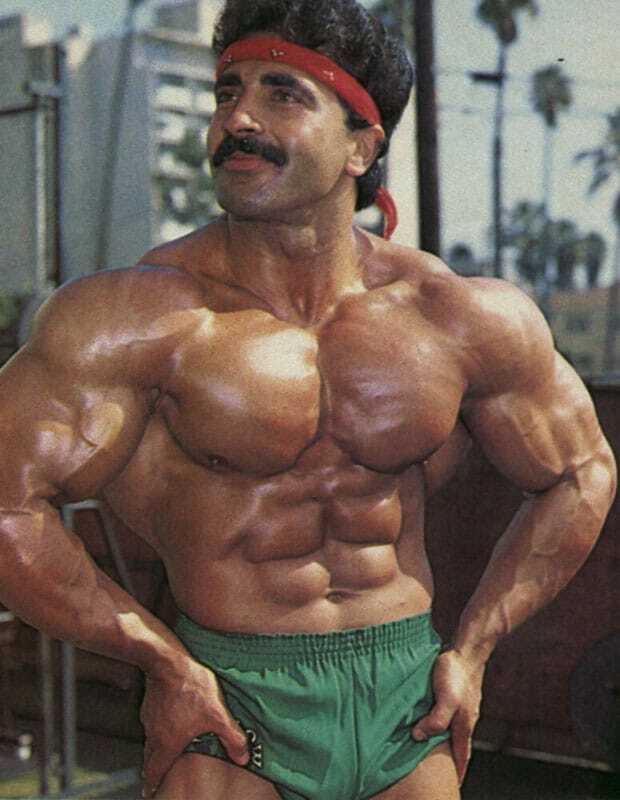 Today, Samir lives in Los Angeles with his wife and two children and pursues several business interests, including the marketing of the supplement company Bannout Nutrition. Mohammed Benaziza "The Killer of Giants"